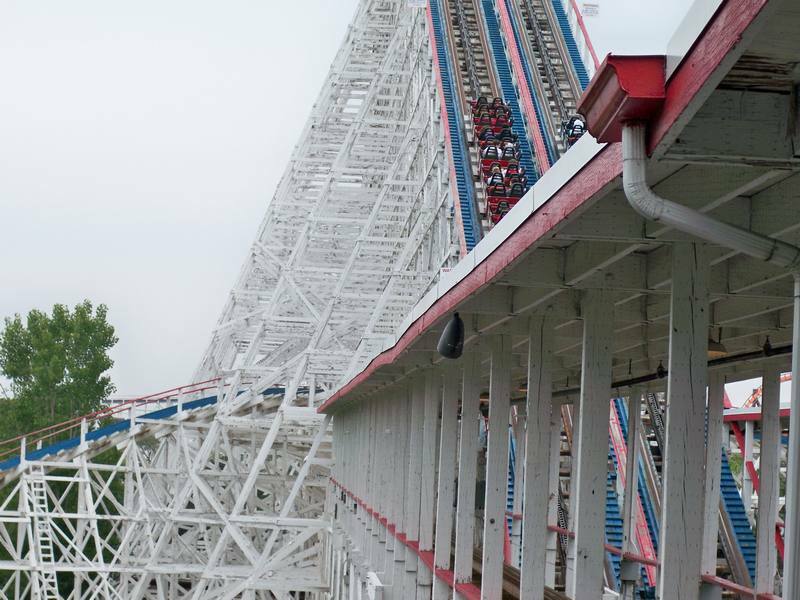 SFGAm's thirteen coasters offer a lot of variety. Although most of them are not considered best of breed, there are a couple of standouts in Goliath (an RMC Woodie), Raging Bull (an early B&M hyper) and the first Batman: The Ride installation. 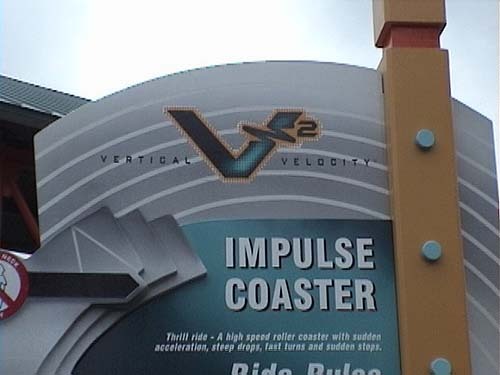 Vertical Velocity is a forceful launched shuttle coaster that still uses its holding brake on the spike. 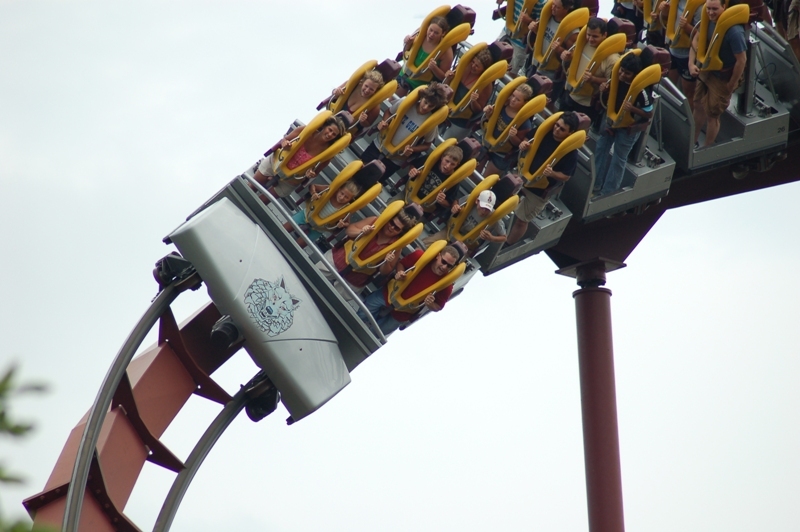 X-Flight became of the first winged coasters in the USA when it opened. 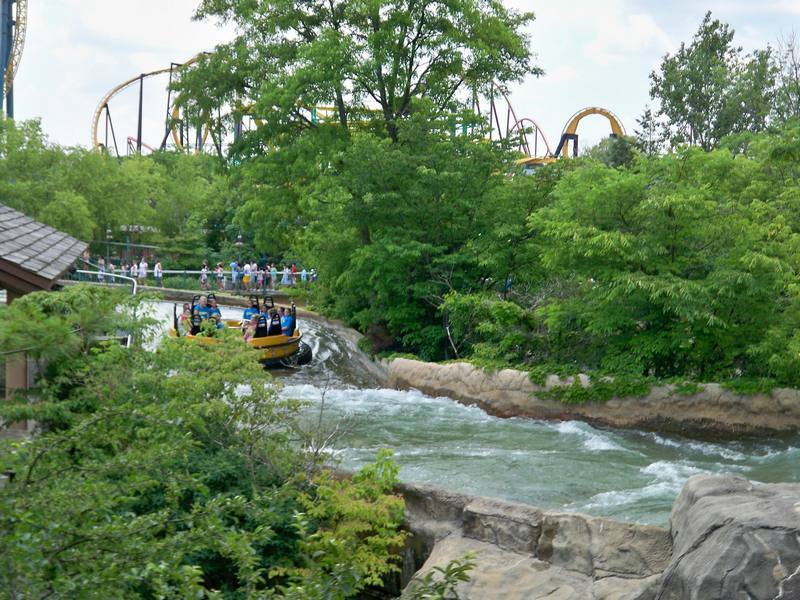 The park's oldest coasters, Demon and Whizzer, still have a cult following. 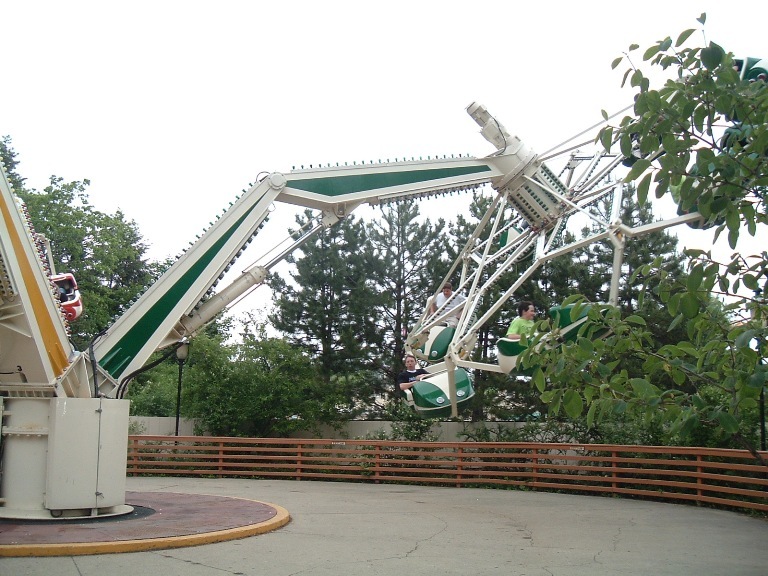 The park has a collection of older flat rides that are well run (Condor, Fiddler's Fling, East River Crawler, Chubasco) reminiscent of the independent parks. 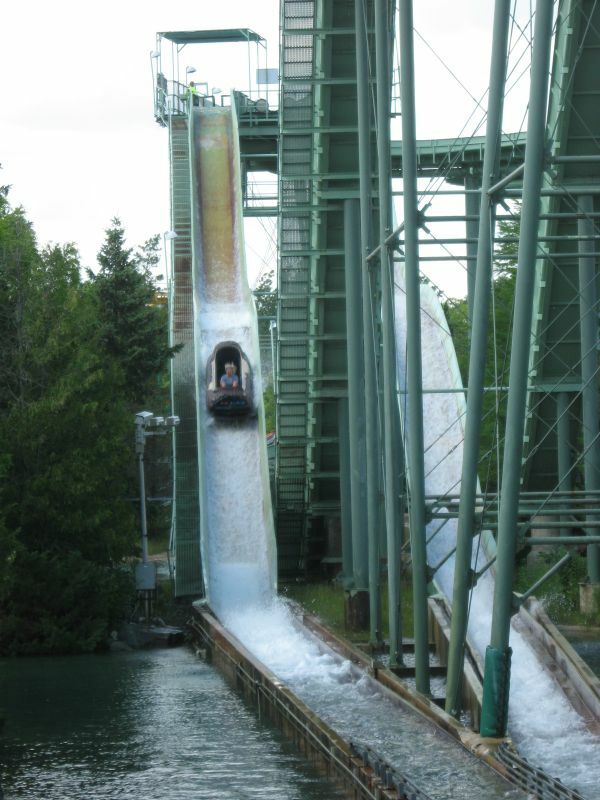 The park's water rides Yankee Clipper (flume), Roaring Rapids, and Buccaneer Battle, along with a waterpark, keep guests cool on hot summer days. The park has a limited number of franchise options in Johnny Rocket's, Ben & Jerry's, Stone Cold Creamery and Panda Express. However, the park offers the typical wide range of food options: burgers, hot dogs, chicken strips, salads, sandwiches, pizza, and Mexican. The best areas of the park to stop and eat if your group has varied tastes are the County Fair area (pizza, hot dogs, Johnny Rocket's, and Panda Express) or the Yukon Territory (turkey legs amd Mooseburger Lodge). The park is generally open from early May to Labor Day with limited weekend operations the first and last weeks of the season. Fright Fest occurs on Friday to Sunday in October leading up to Halloween. The park is directly off Interstate 94. Take I-94 or I-294 West. Exit on Grand Avenue (Rt. 132) east in Gurnee, Illinois. Six Flags is located immediately on the right. Approximate driving time: 45 minutes. Take I-94 East. Exit on Grand Avenue (Rt. 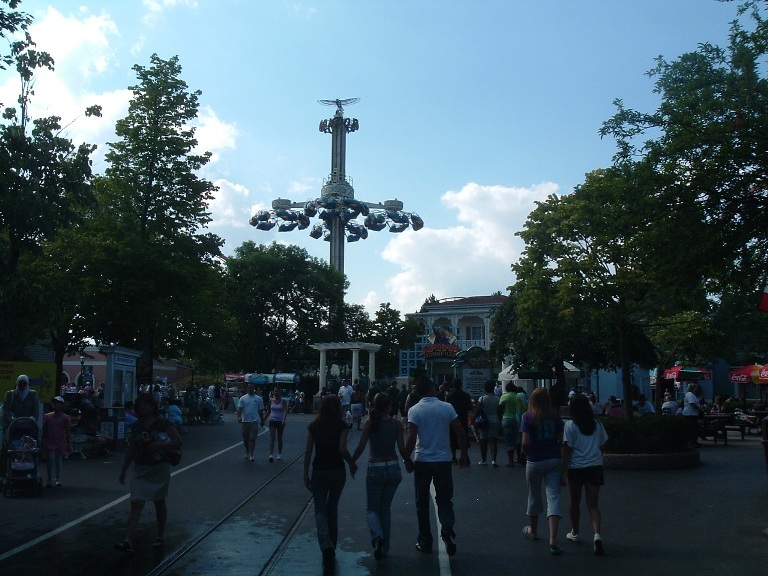 132) east in Gurnee, Illinois. Six Flags is located immediately on the right. Approximate driving time: 45 minutes. Key Lime Resort and Waterpark is the official resort of Great America, offering discount packages. There are many lodging options within 10 miles of the park, including these hotels within walking distance: Hampton Inn, La Quinta Inn, Best Western, Country Inn, Extended Stay Suites, and Grand Hotels. The parks has various stages offering different genres of musical shows. Besides the bubble-gum and country numbers, there are shows for the kids. Some of the locations may host local artists versus staged shows. 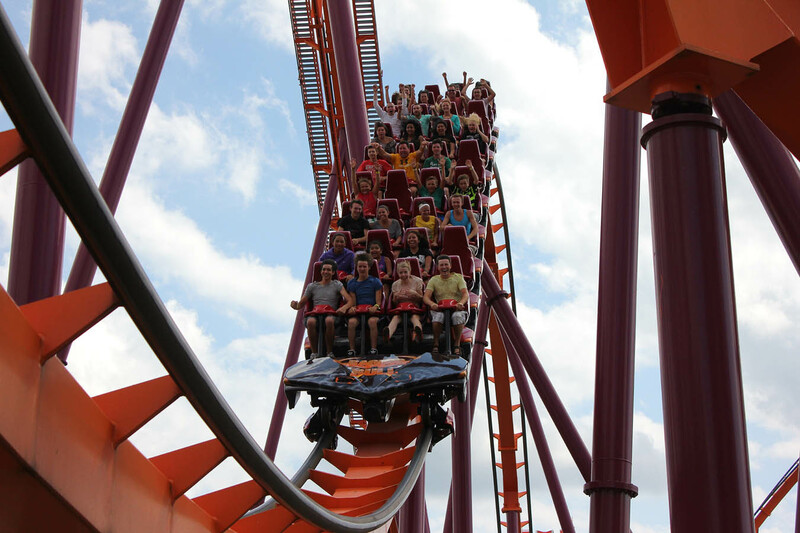 Six Flags Great America is one of the most complete parks in the Six Flags chain. 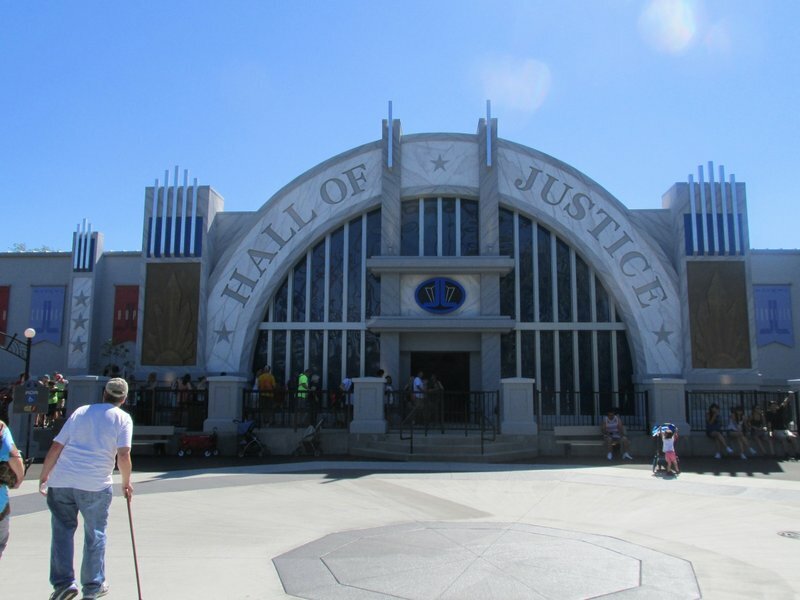 DC Comics and Looney Tunes characters are almost seamlessly integrated into the park's "Americana" theming. Coasters run the gamut from kiddie/family to extreme, with quite a bit of variety. Where this park really stands out among other corporate American parks is in its flat rides. 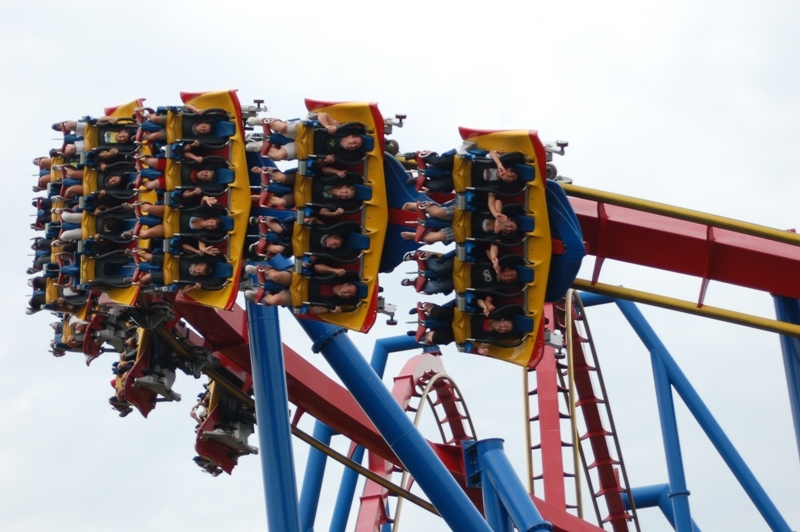 Operations are efficient throughout Six Flags Great America. 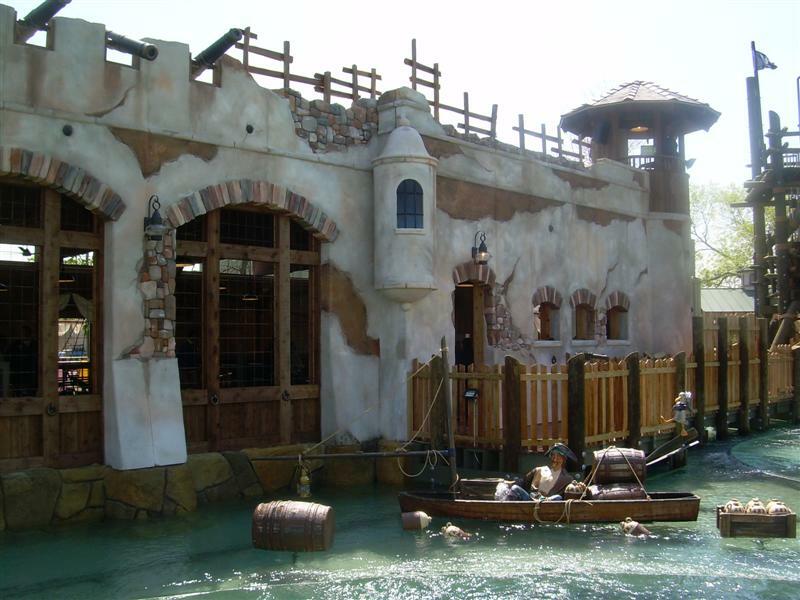 The park also has three different water rides in addition to a water park. 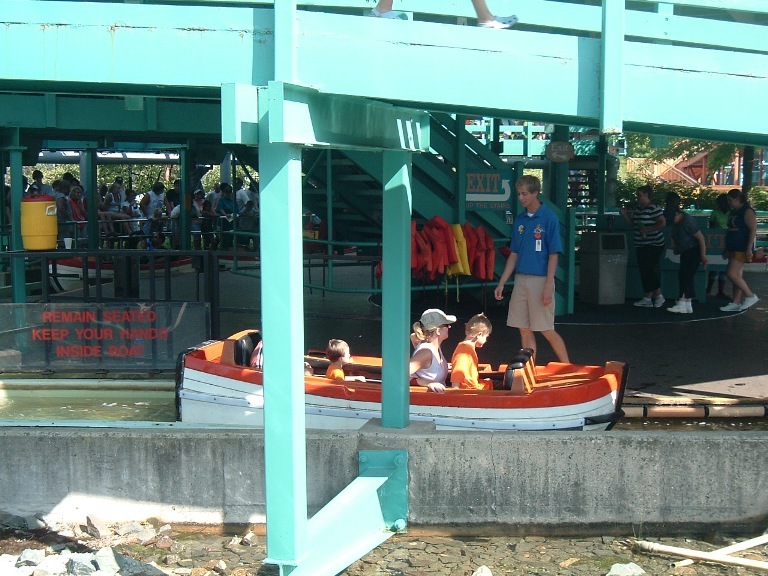 Overall, there are plenty of rides that families can enjoy together. I don't understand how the tickets are pricey, The season pass was 67 if you buy 4 and it included parking. Great price for any budget. The food is expensive and not good. We usually bring cooler and go to the parking lot and have a picnic. I don't know what amusement park is cheaper then 67 with parking all summer and Fright Fest. Well worth it. My visit to Great America was pretty good. They have a nice line-up of coasters, even though I thought Ragin' Cajun was pretty bad (Thank GOD they're taking it out). they have a nice flat ride collection, even though it could use some improvement. The food wasn't that great (Typical Six Flags). Overall, it was a good park, and I'll definitely get season passes next year, especially with Goliath boosting their already fantastic coaster line up. 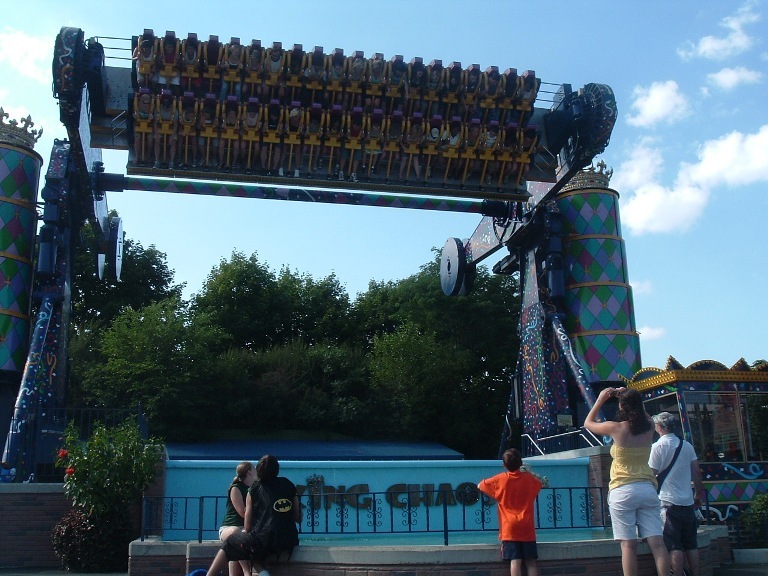 Pros: Great rides, such as Viper, Raging Bull, X-Flight, Batman - the Ride, Whizzer, Giant Drop, King Chaos, and Fiddler's Fling. The water park is great too and is very underrated. The park's scenery is far above average than other Six Flags parks, in particular the Southwest Territories section is great. It has that great "Americana" feel to it. Cons: It is very expensive. Parking is, I think, either $20 or $25. Admission goes up almost every year, as of 2013 it is $63.99. The food is expensive, one time I went with friends and we ordered a chicken bucket with fries, it cost $42, it was about the size of a KFC or Popeyes bucket worth a third of the the price, and there was like only ten chicken pieces in it and the rest was fries. Excellent coaster lineup. This is the main reason to go there. Original theming and atmosphere continues to decline and park is starting to feel more like a parking lot carnival. This is my home park and I personally love it! lots of historic rides. It has a launch coaster,V2. a fantastic hyper twister coaster, Raging bull. 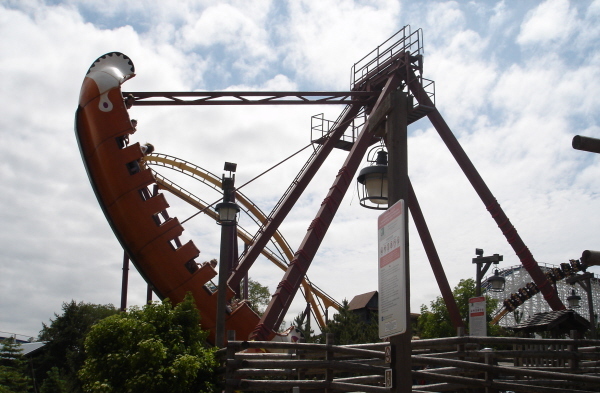 probably the bestwing coaster ever, X-Flight. Then two great woodies, American Eagle, and Viper. Its a great park with lots of trees but the best thing is its vibe. Ive been to lots of parks but here you feel safe and people are nice. Thats what sets this park and Gurnee apart. It can get packed. 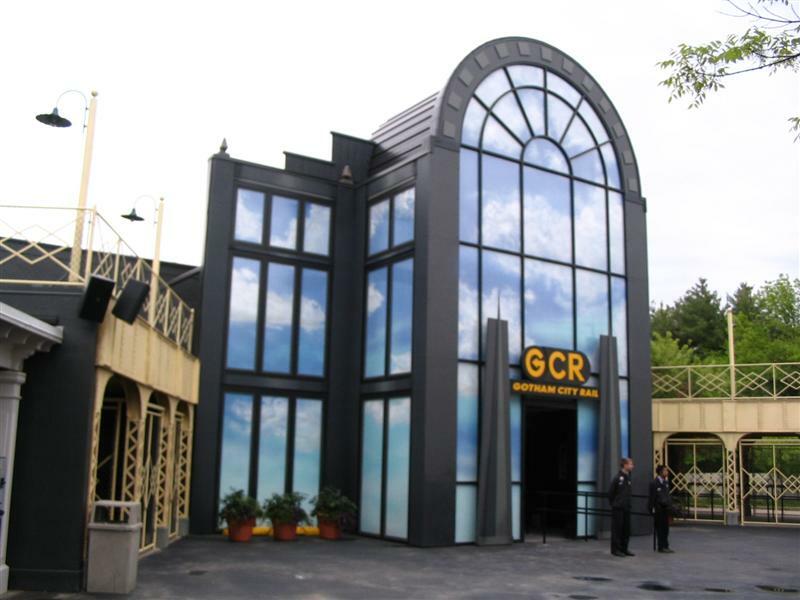 It has a great fright fest but dont go to fright fest planning to ride rides though. PS. 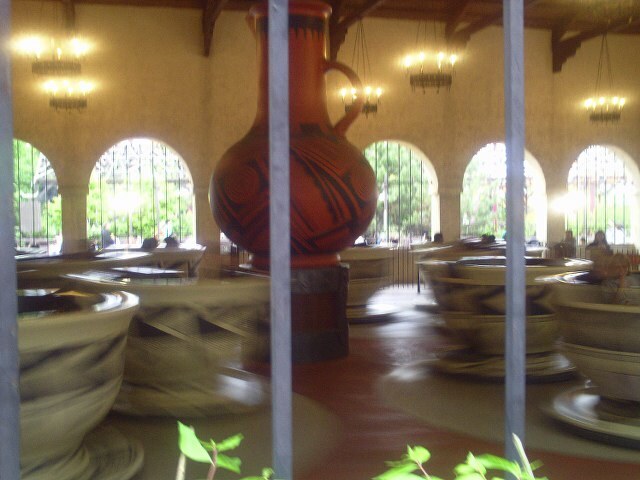 this park is picey but thats expected from six flags. This park is really great, I thoroughly enjoyed my trip. 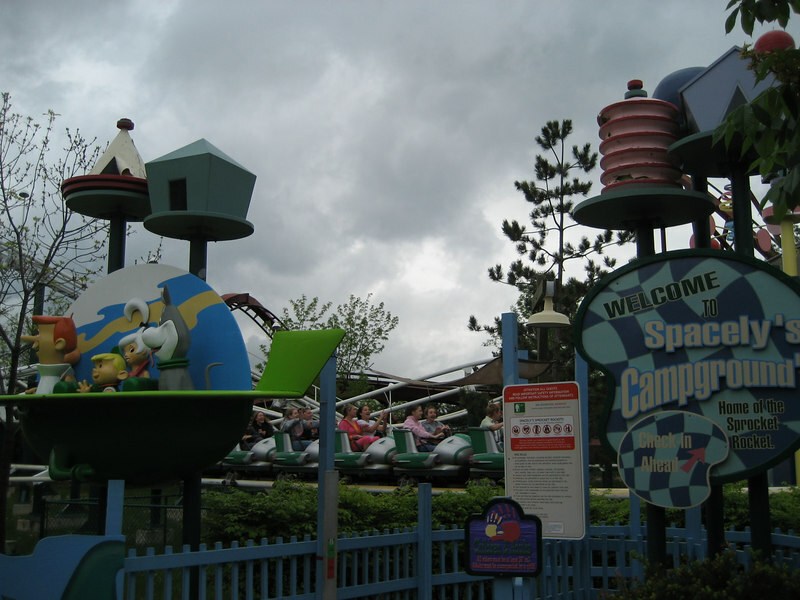 My only beef is that they removed some great rides, the park would have been a lot more fun with Shockwave, Iron Wolf and Déjà Vu! 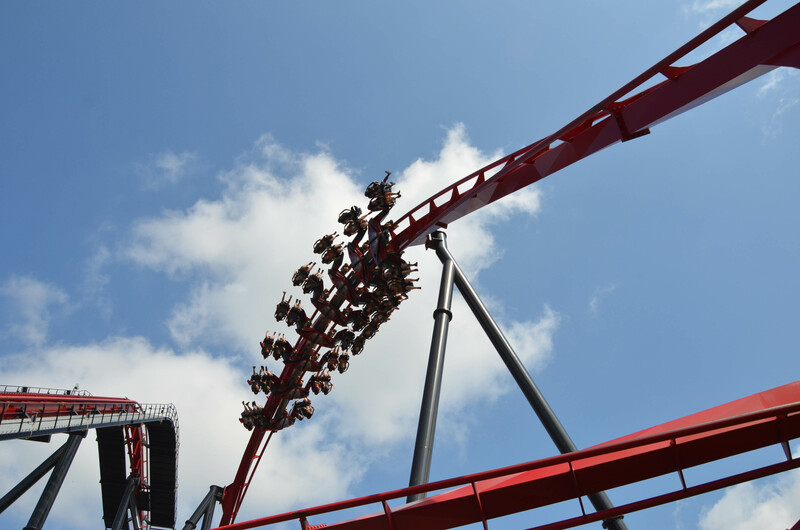 Also, when I was there, X flight had JUST opened to the public, too much of a line, and it could only be reserved with Platinum once, so I skipped it, kinda regret it though. This park seems to have a little bit of everything. pretty decent kiddy sections, big B&M's, a launch coaster, two great woodies, a nicely landscaped park, classic old rides, great flats, and plenty of other little things. 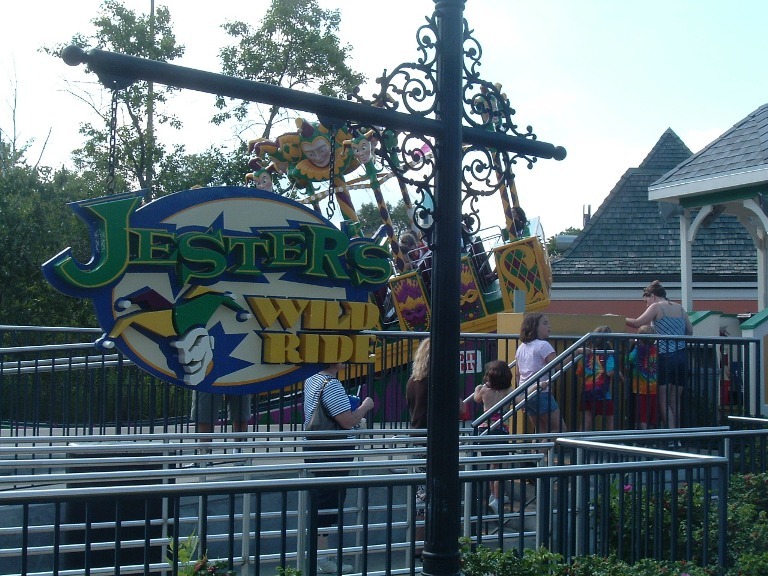 Not to mention some of the touches durring Fright Fest, like Terror Twister [Teacup make-over with lights music and fog]. 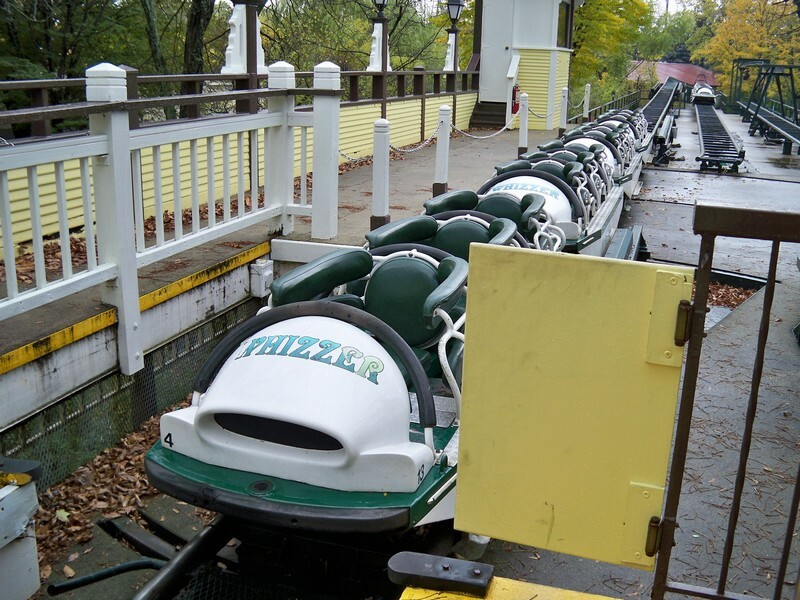 Whizzer is also one of the two of its kind still in existence, do not miss it! SFGA is defiantly one of the better SF parks out there, and turned out a lot better than its CA sister after being sold. They have a great collection of rides, which includes an AMAZING woody (viper), a great B&M invert(Batman), lots of fun flats and family rides, and an outstanding water park, which is included with admission. The food pretty good and there are many indoor places to eat for those hot summer days. The staff can be a little pushy sometimes but other than that, SFGA is a great park and well worth a visit! Amazing, amazing park!!! - this is one of the must visit parks in the chain. They have a sweet but complete selection of rides and coasters. This park is one of the better and more major players in the brand. This is a good representative of Six Flags, I recommend getting here if you get the chance. I haven't personally been to the park since July of 2004. So what I'm reviewing it off of is fairly dated - I am aware and have been told I need to return. The park has gone anywhere but down - They've made more improvements and built afew more coasters since my Summer 2004 visit. Watch out Great America - I'm coming for you! Looking forward to seeing you again in the near future! I went into SFGAM expecting a typical six flags experience, solid coaster lineup, average operations, and a fairly bland park. However I found the park to be one of the best in the chain. The coaster collection is above average with a lot of very solid rides however lacking a real top 10 coaster. 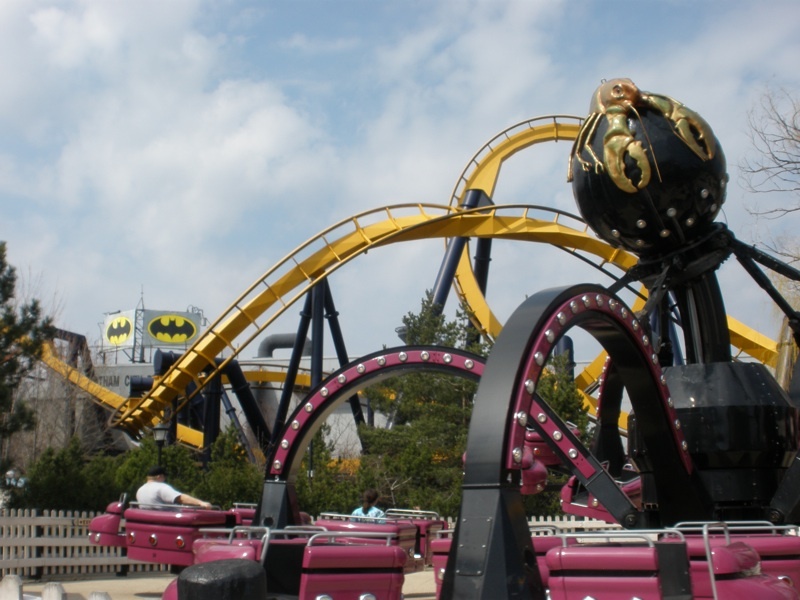 Raging Bull, Superman, Batman, were all standard B&M clones. Viper was a surprisingly good Coney Island Cyclone clone, and the Whizzer is a rare and classic Schwarzkopf that was a lot of fun. 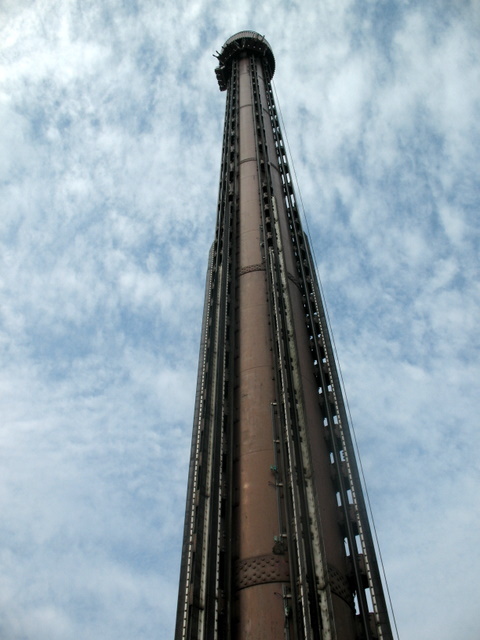 Vertical Velocity, an Intamin Impule coaster was the surprise hit of the park and was awesome. 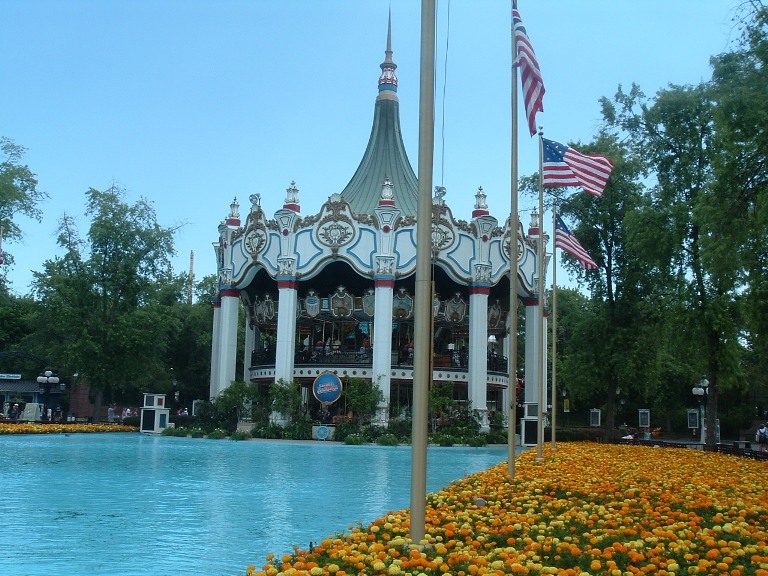 besides the solid collection, the park was very well maintained and had the friendliest staff of any Six Flags I have ever been to. Great park, will visit again! Wow. I was insantly impressed from the moment I walked in. 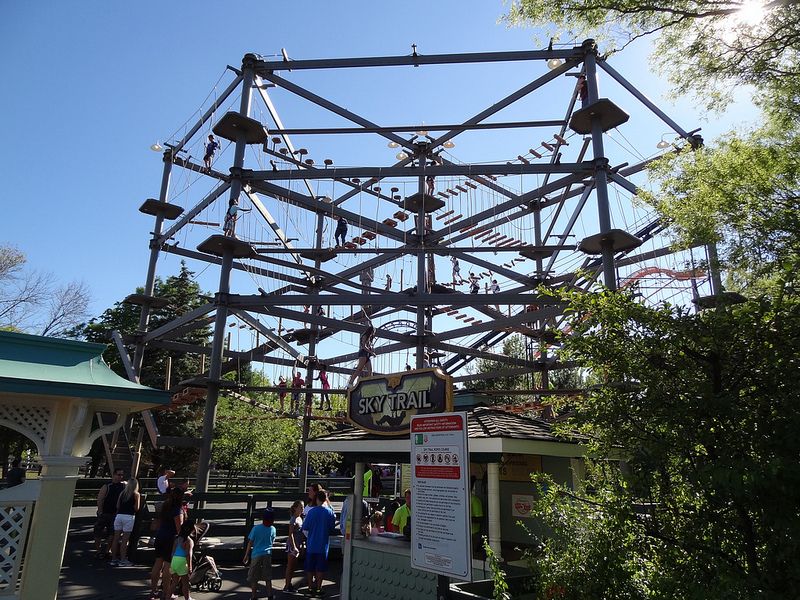 The park offers a ride collection like no other six flags park from a drop tower and frisbee to wooden racer, a classic Anton creation, and of course Raging Bull. You will also find a clean well landscaped park and friendly staff. Raging Bull for me delivered a nice ride, worthy of some ERT. Whizzer is nothing short of amazing and was in great condition. 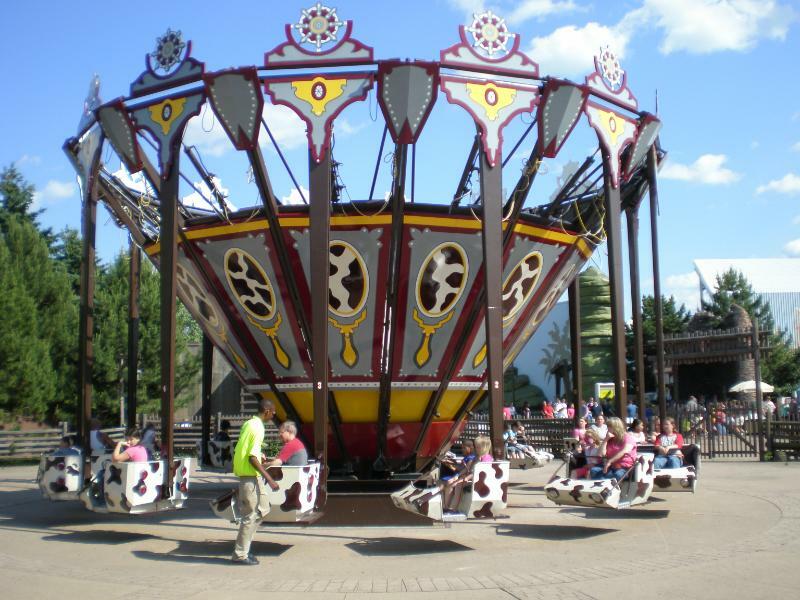 And don't forget about tea cups, huss flipper, or the new Buccaneer Battle as this Six Flags park has loads of FLAT RIDES! Plan to spend all day, heck, plean to spend two days! 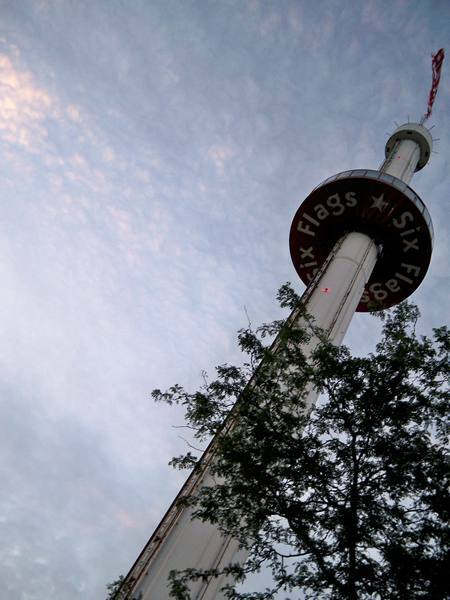 This is probably the BEST Six Flags Park in the whole entire chain! 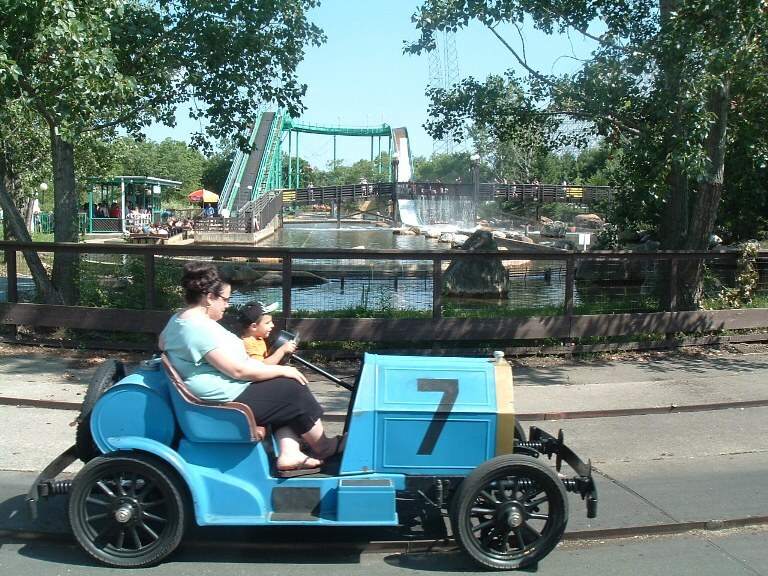 It has an amazing selection of rides for everyone. 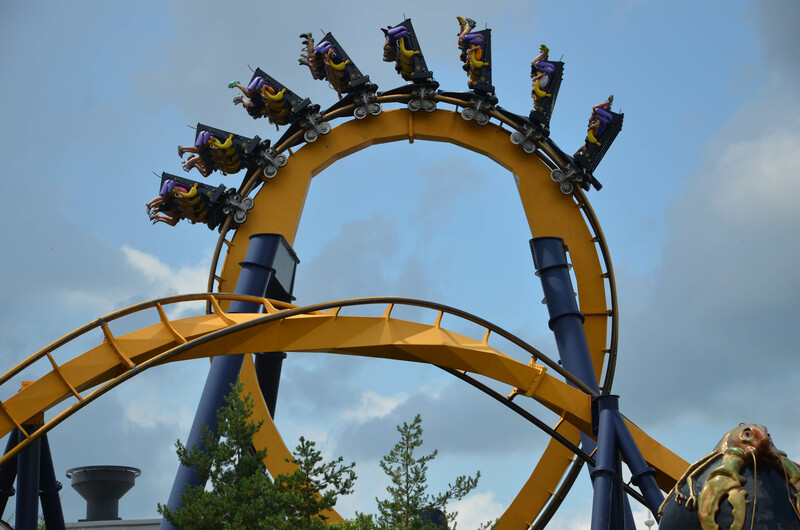 The best ones are Raging Bull and Superman: Ultimate Flight. It has good racing coasters, well, their wooden coasters are good for the most part. Be sure to get Flash Pass as it can get VERY crowded. Expect normal Six Flags food at outrageous prices and Six Flags Service. If the service was better, along with food, it would be a 5 IMO. 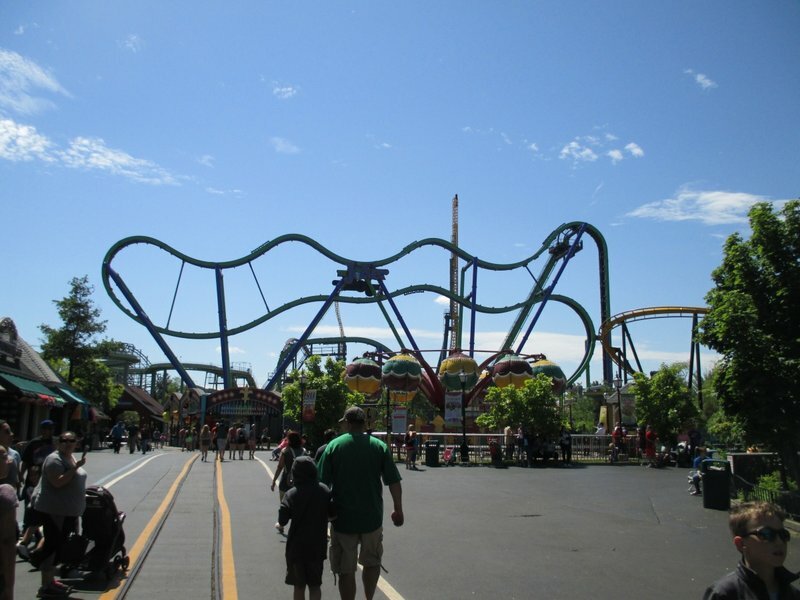 this park is a great family hotspot with alot of kiddie and family rides around the park excellent coasters the best: viper! underrated completely! the staff and ride ops are friendly and very nice. flaws: prices are not that cheap thats pretty much it and lines can be long 2 but all in all i recommend this park to everyone if they get the chance. I've been visiting SFGAm for about 7 years now and am yet to have a bad day. 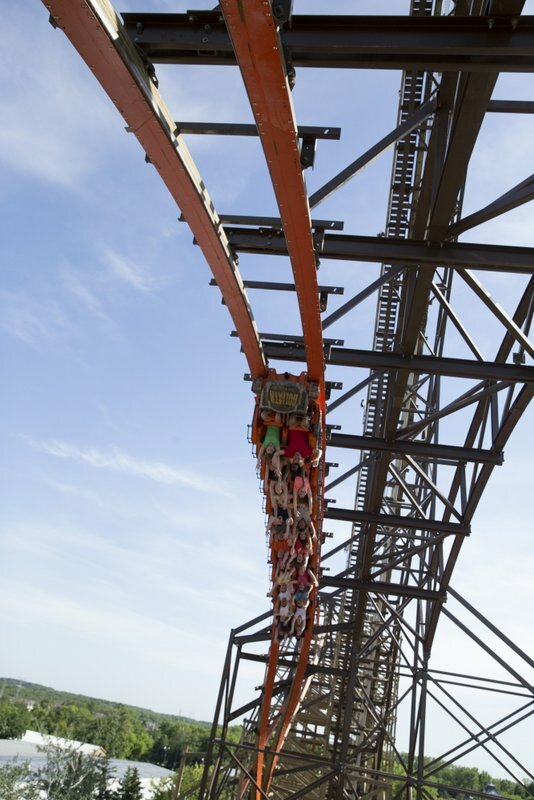 The park has good offerings for thrill seekers with some unique, and innovative coasters, as well as for family's with a good number of flats and rides for kids. Operations can be a mixed bag, ranging from sub-par to well above average. Line jumping isn't a huge problem, but still isn't uncommon and the lack of single rider lines take a toll on capacity with trains leaving with empty seats despite having full queues. Recently the park has begun to remove some classic rides such as the antique cars, IW, and some kiddie rides, but it still has two coasters and multiple flats and water rides. All in all, GAm is a very nice park, that I'm proud to call my home park. I really do like Great America. I have never had a terrible time here, but it IS very pricey, and sometimes the lines get rediculously long. A couple of weeks ago on saturday, the que started OUTSIDE the park, on the HIGHWAY! Prepare to have your wallet raped just for parking your car in the lot. The flash pass is a great idea if you have the money and your strapped for time. Go to the Jewel-Osco grocery store for cheaper tix if you don't have a TPR membership. Some of the rides and the coasters are /were very unique. SFGAm is a very well kept Six Flags park full of nostalgia. It has an incredible mix of classic 70's rides and high tech thrillers of today. While operations are normally above average, it is imperative to take full advantage of the Flash Pass system, especially in the Summer months. 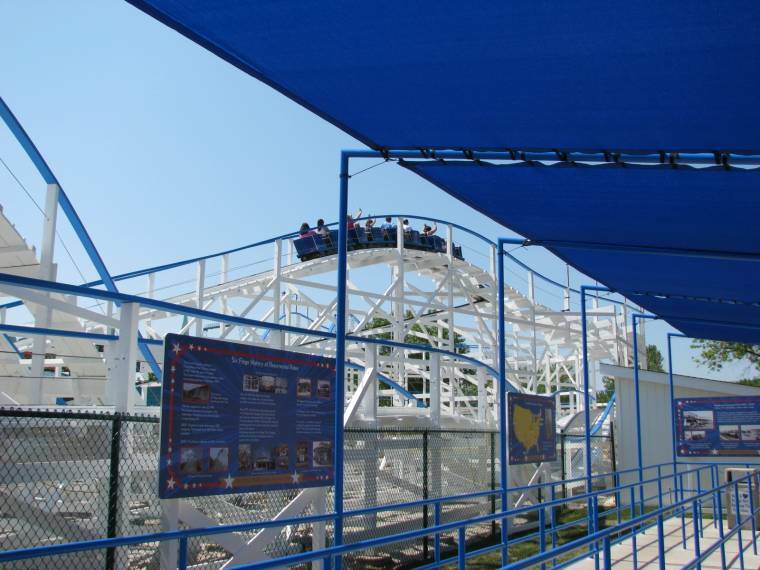 Keep in mind while using the Flash Pass, that Rajun Cajun, Little Dipper, Spacely's Sprocket Rockets and the American Eagle roller coasters are not included in the system, so it is best to ride these first if you want to get in all the credits. 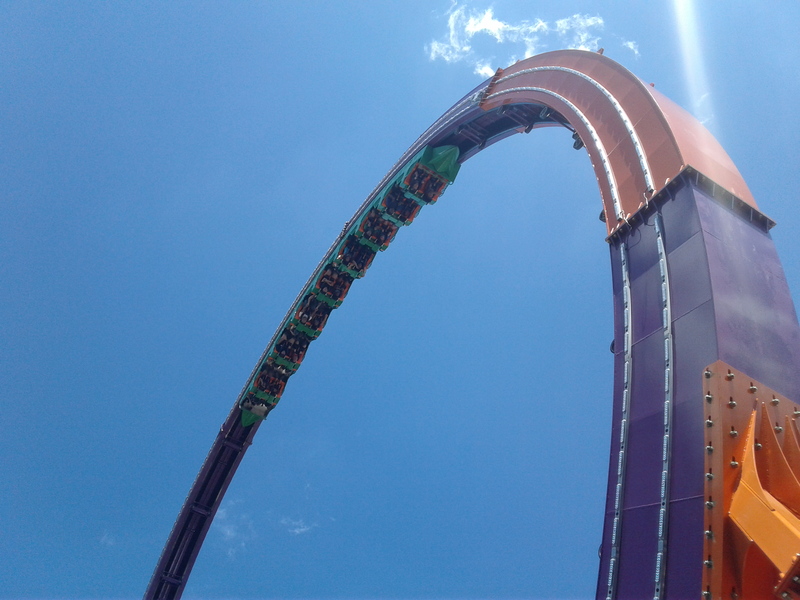 Overall, it has a better flat collection than most parks, and the coasters, especially Viper, American Eagle, and Raging Bull, are all top notch. 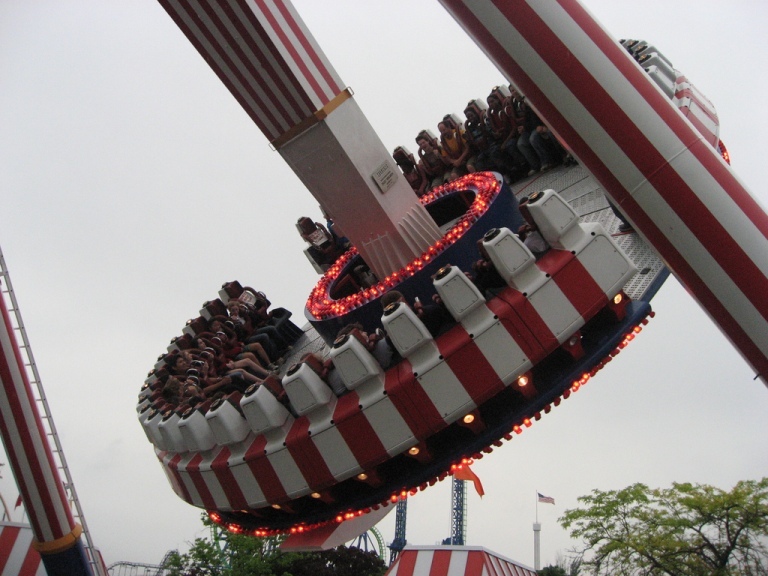 I had a great time, the only problem was, my iPod fell out of my cargo pants on Superman in the pretzel loop. Since that happened right at the beginning of the day, I was bummed. Food is a little bit on the pricey side. I would recommend the spaghetti and meatballs at the italian place near the top spin. It's enough to feed two, honestly. Raging Bull and Batman, of course, were the highlights. But what made my experience upon retrospect so much better was that a week after my visit, my iPod was returned to me by mail in working order! Thank goodness for the lost and found booth! 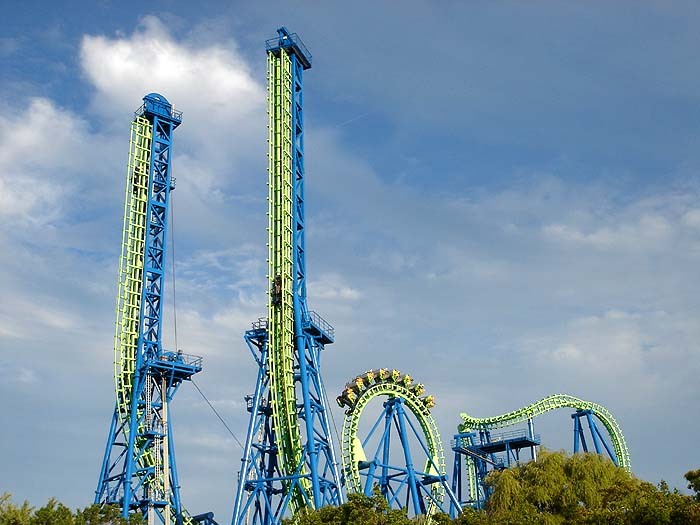 Overall I think the park is probably the most "well rounded" of any of the Six Flags parks, although SFFT comes close. There aren't really any coasters that "blew me away" but just a lot of "FUN" rides, which is totally awesome. 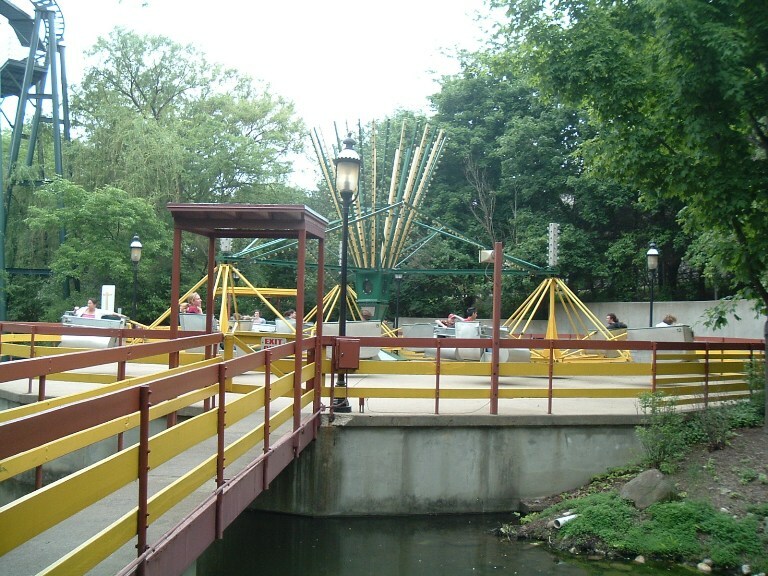 The park has a great mixture of coasters, flat rides, family rides and water rides. Great park for Enthusiasts and the General Public alike, as all will find something to enjoy about this park. My last visit to Great America was a mixed bag. 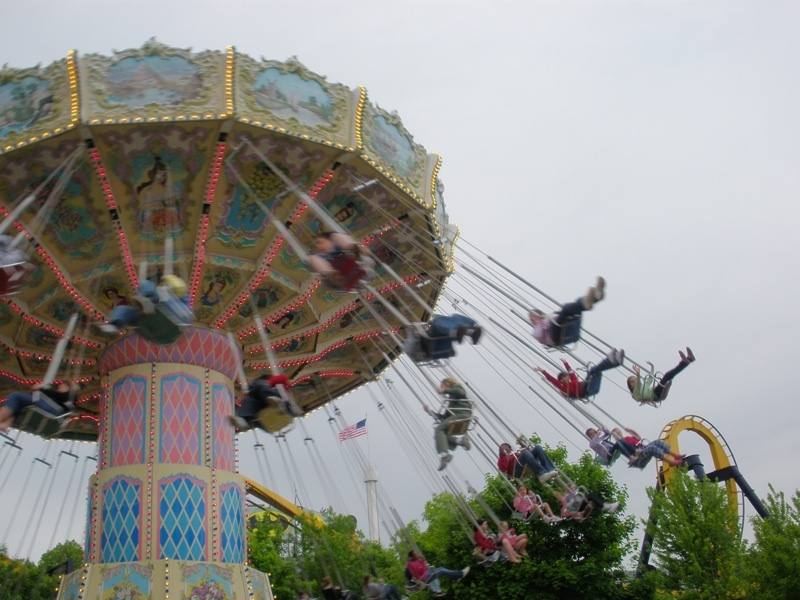 The crowds for a mid-summer day were beyond a tolerable level, and resulted in most rides being an hour or more for a ride- including the classic Whizzer and Demon coasters. The park is clean, and has a good feel to it, and is well maintained all around. Most of the staff are well-mannered and polite, but sometimes handicapped access service isn't done right- or with guest assistance in mind. 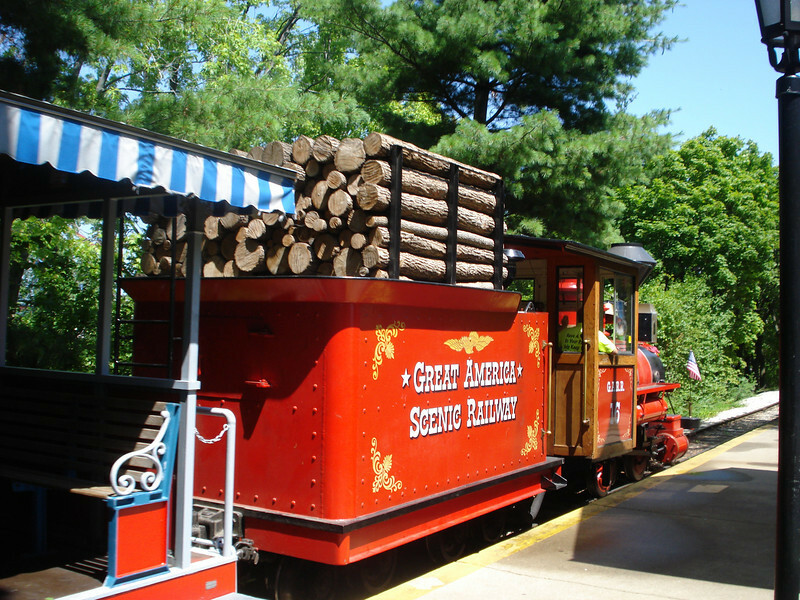 Lots of trees and coverings ensure coverage from the sun, and plenty of water rides, the park is able to keep guests cool. 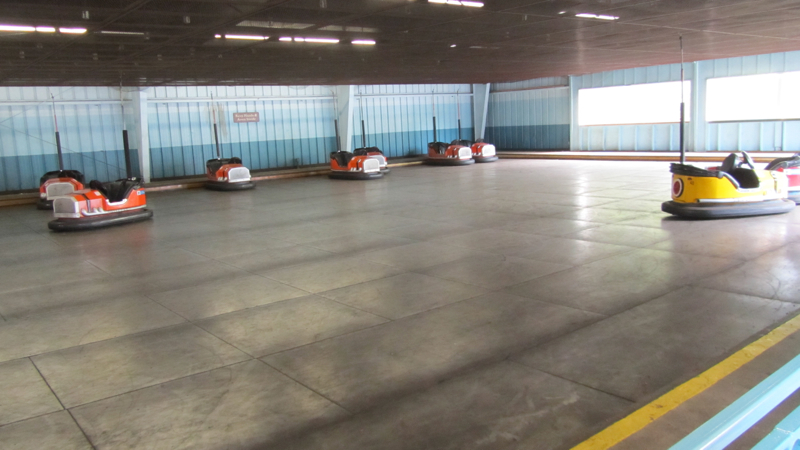 Whizzer, the last remaining SpeedRacer in North America is NOT to be missed- as it's days may be numbered. Lots of rides for children, not only in the kids area. Some really great roller coasters. Typical Six Flags food options. 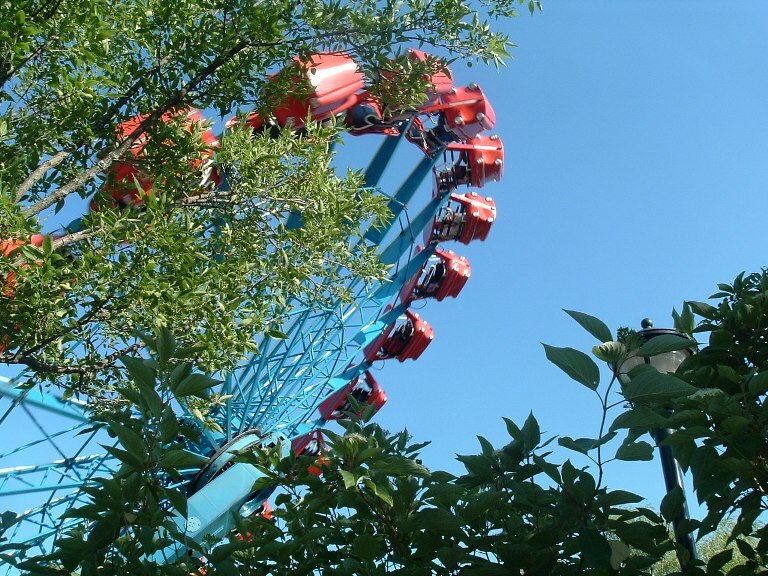 Can get VERY busy during the shorter Chicago amusement park season.